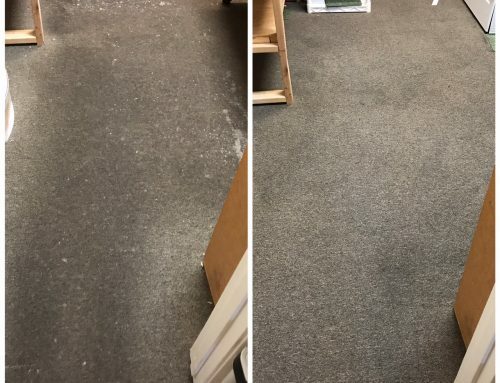 How Do You Maintain Your Home Between Professional Carpet Cleaning? Its great once your carpet or upholstery get professionally cleaned. 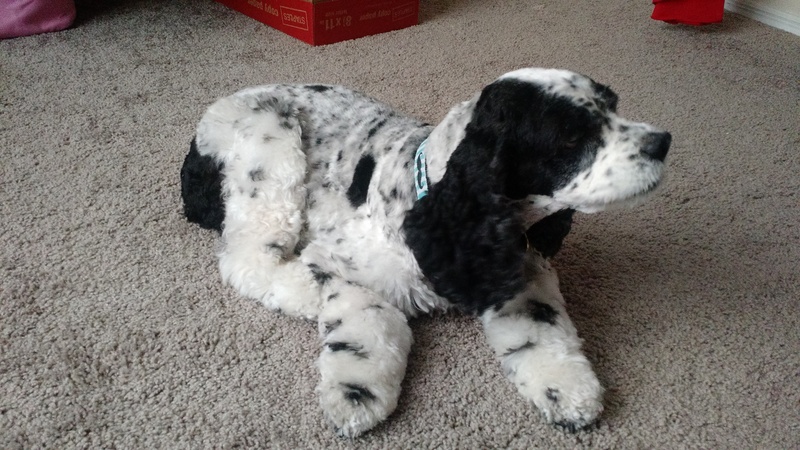 Unfortunately, with kids, pets, and friends that come over the carpet or upholster will loose its shine over a period of 6-8 months and spots might appear after minor spills. Fear not! 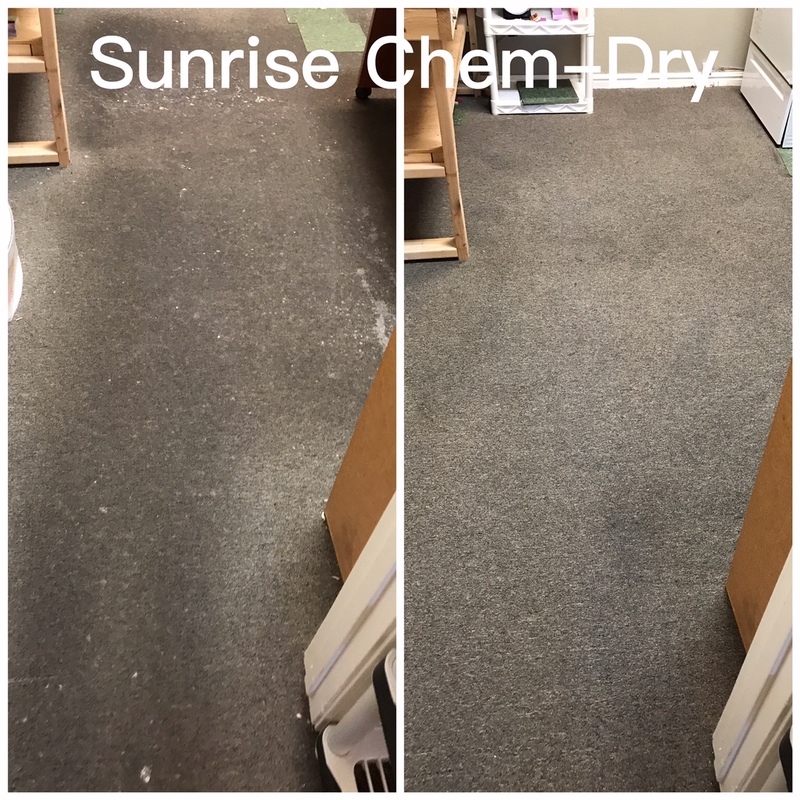 Sunrise Chem-Dry has a remedy for that and its called Professional Strength Spot Remover. The Professional Strength Spot Remover is made with Sunrise Chem-Dry main cleaning solution called The Natural. Its safe for 99% of all fabrics and carpet so its great for removing common spills like coffee, soda, and food spills. Any time you have our professional carpet cleaners over to clean your home we always carrie the spot remover and offer this great maintenance tool for your home. 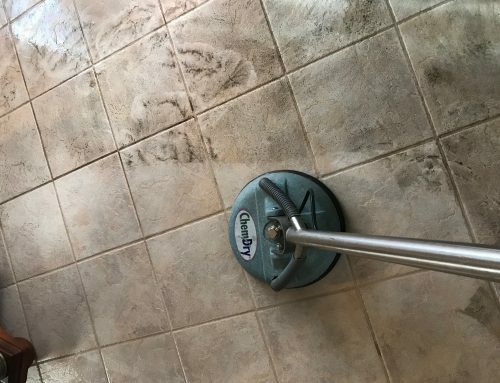 Our Professional Strength Spot Remover sells for $20. Another product we recommend is our Odor Remover. 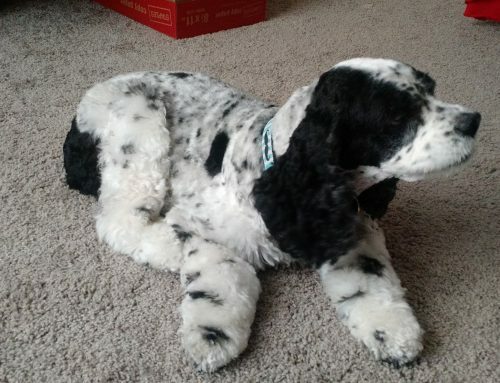 This the Odor Remover is designed to lift fresh, minor pet odors and stains from your carpet. This is the perfect tool to utilize between Sunrise Chem-Dry cleanings. 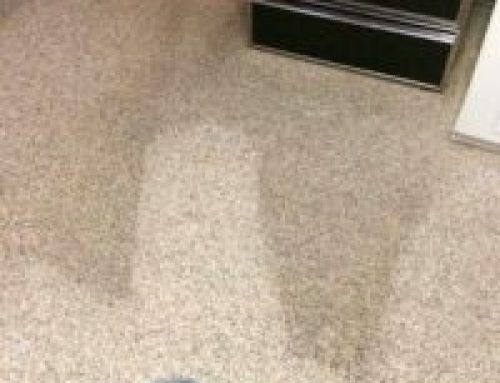 Large, older pet stains will require a specialized treatment application from your Sunrise Chem-Dry professional carpet cleaners. 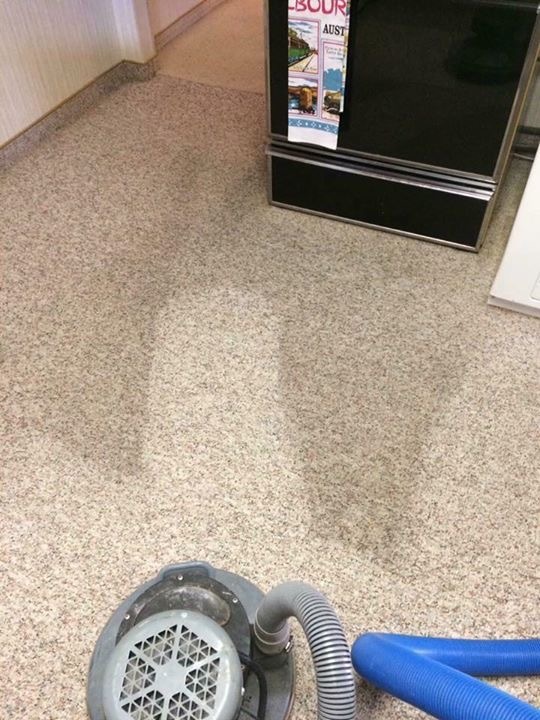 Our Professional Odor Remover sells for $25. 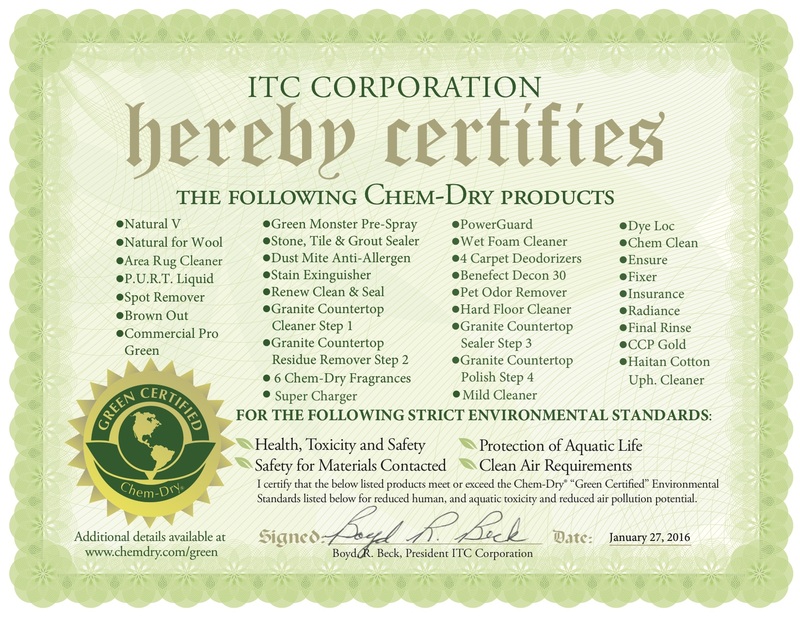 Both products we sell meets the high standards for Green Certification by an independent testing lab.